Are you having problems with your boiler? Having a boiler on the blink can be annoying and easily disrupt day to day routines. Here at My Central Heating, we have a team of gas safe engineers positioned around Salford and the surrounding area ready to be with you fast, whenever suits you. 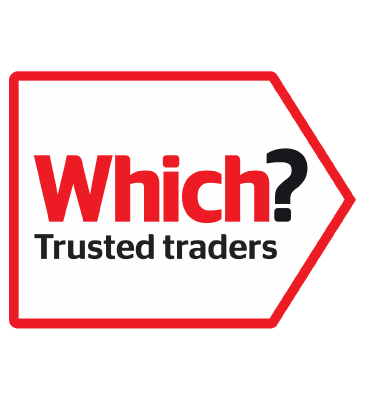 When you choose us you can be sure we’ll have your boiler up and working in no time, as nearly half of all our jobs are completed in the first hour and over 90% are completed the same day. Whatever the problem, we are confident our engineers can help you. You don’t need to be an existing customer with us to receive our second to none customer service. All you need to do is get in touch or give one of our friendly engineers a call on 0161 794 3030. One thing to remember is that if you notice a problem developing with your boiler, don’t ignore it. A simple fix being left can potentially develop into a serious fault and you could end up needing a new boiler. 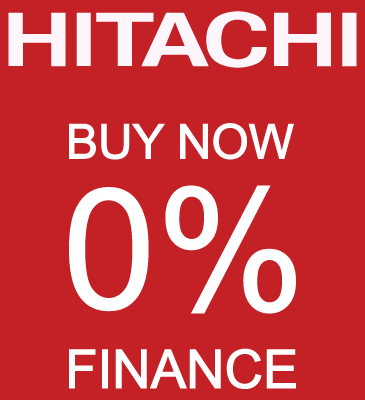 This will cost a lot more than a one-off repair cost. 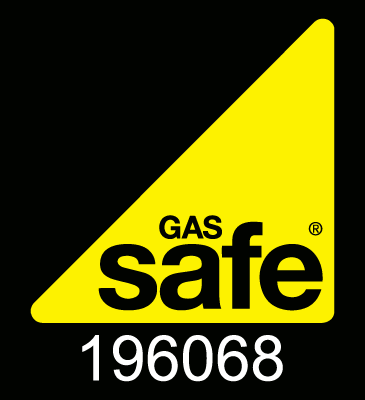 Also, if you have a gas boiler and you are worried you have a potential leak or fault, turn off your mains gas supply immediately and call one of our Gas Safe engineers immediately on 0161 794 3030. 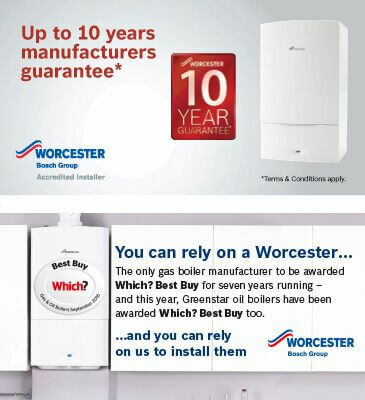 We will send someone out as soon as possible and they will help you get your boiler up and running again in no time. If we find that your boiler is experiencing a serious fault and requires the main components to be replaced, you could be looking at costs of between £200-£400 just for parts. 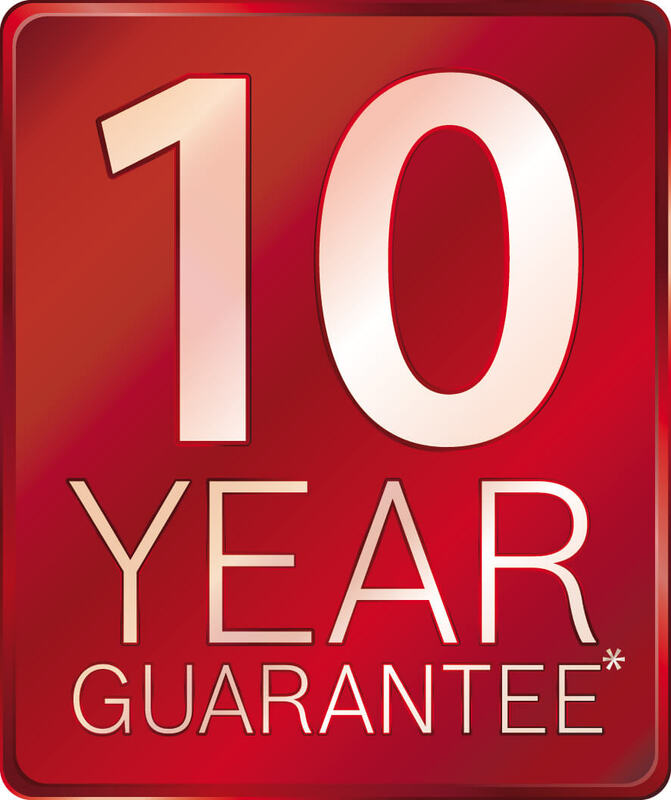 Though, if you have our fully comprehensive boiler cover these unexpected repair costs will be eliminated and you will be protected all year round. This covers costs only £9.99 a month, saving you over £180 compared to British Gas boiler cover prices. With this cover, the cost of any replacement part would be £0 and if you’re looking for boiler repair Salford and need an emergency plumber, we guarantee we will have someone with you within 24 hours. This way you know you will get a comprehensive and efficient repair service. 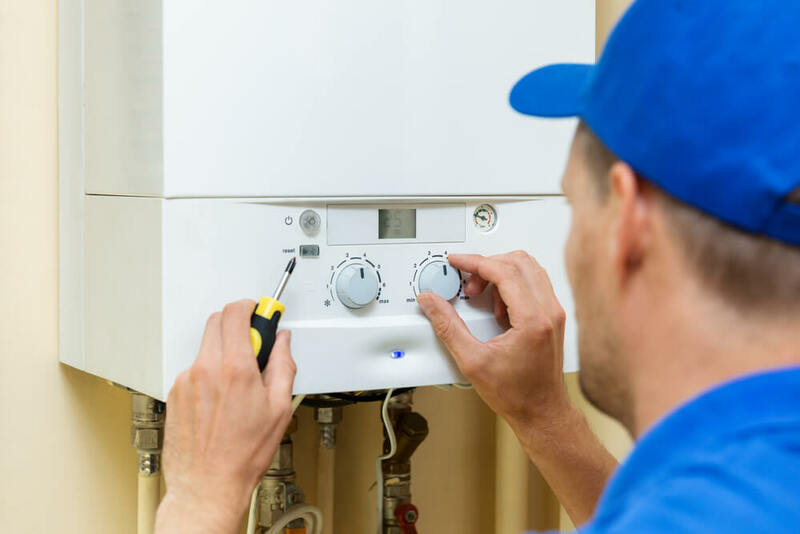 For more information on boiler repair Swinton or if you need any advice from an expert – call 0161 794 3030. You can also visit our boiler repair page to also find a variety of instructional videos on how to service your central heating.